Set in Baška on the Island of Krk, Apartments Zovko are 400 metres away from the 2-km long pebbly beach Vela Plaza. The town centre is 400 metres away from the property. Private on-site parking and barbecue facilities are available. Nice villa in Baska voda , Croatia with beautifull sunny terrace. 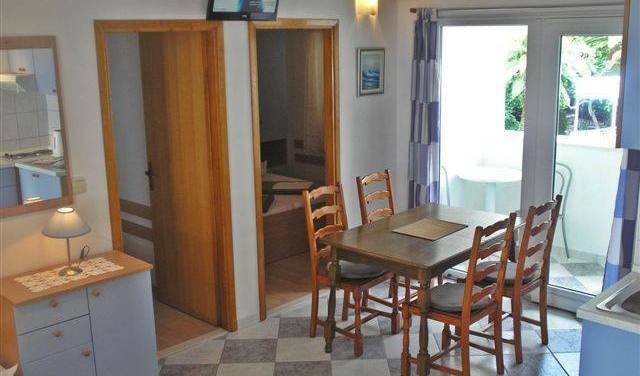 The beach front house with two beedrooms and fully equped kitchen and bathroom. Luxury apartments in modern stone house in central part of Bol. Apartments are equipped with air conditioning, satellite TV and with everything You need. Every apartment has its own parking space, separate entrance and terrace with sea view. Villa Daniela with a long tradition in tourism is situated near the center of Bol on the island Brač, surrounded by the green vegetation and close to the Adriatic sea. 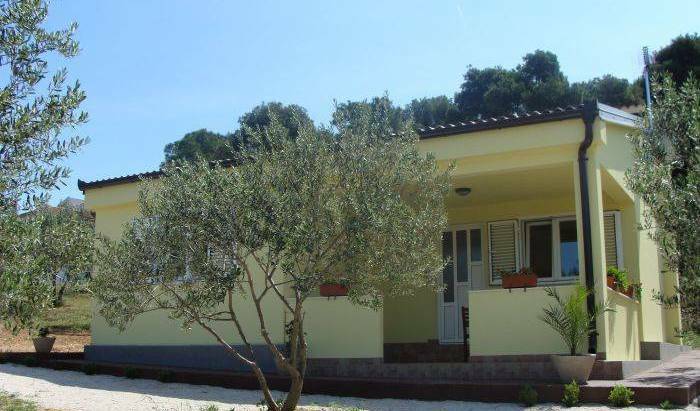 Budget accommodation in bike, vine and olive oil region, 10 km from the sea! Our villa is 5 min walk from the centre of Cavtat and the nearest beach, as from the Croatia hotel, what makes it an ideal place for businessmen. We have four apartments completely furnished with SAT TV and air condition, own parking lot and a garden. Located in the centre of Milna, right next to the sea, Hotel Sidro offers an a la carte restaurant that serves traditional dishes with local, homegrown ingredients. Free Wi-Fi access is available. The beach is 300 metres away. Apartments Penic offers you a new, comfortable and full equiped apartment with 3 bedrooms ( 6 + 1 beds), balcony with a sea view, 150 m from beaches, 1 km from national airport, 6km from Trogir's center. Novouređeni apartman, sastoji se od spavace sobe, kupaonice, dnevnog boravka , kompletno opremljene kuhinje i terase. Klimatiziran. Spend Your holiday in the Drace hart of Peljeac peninsula. It is ideal places for all of You running away from the haste of urban lifestyle. Nice, quiet and cheep accommodation. Stay on a budget inside the city walls of Dubrovnik Old town! Villa Angelina Old Town is located in the heart of UNESCO-protected Old town of Dubrovnik, inside the historical city walls, just a few steps from the famous mainstreet Stradun. Villa “Vala” is located in the residential part of Dubrovnik called Lapad. It is very beautiful area convenient either for spending relaxing vacation or active holiday with a lot of activities in the vicinity. Apartments Tony are situated in the center of the city. Bouth of them are new and very modern equiped. They have: air condition, internet and satelite TV ALL FREE. There are spacious terrace in the front of them with nice view at sea and islands. Accomodation Kortizija is situated in a quiet part of Dubrovnik – Pile, only 150 m from the center of Dubrovnik – Old Town. H O M E A W A Y F R O M H O M E .
3 star Apartments, new and full furnished with 9 beds and Air-Contionited. Apartments are situated 10 minutes from the Center and from the beach. apartment is near old town with beautiful view on it. Milena apartments is a great place to stay and enjoy your holidays in a beautiful city of Dubrovnik. New renovated apartment in heritage building alongside apine tree park, with parking place. Walking distance to beaches, 5 minutes with public transport to old town and tourist harbour. Beautiful fully equipped apartments in Dubrovnik, great location, very tastefully decorated, terrace with sea view- come and spend memorable vacations! Charming old stone house in the heart of Old Town. Newly refurbished and tastefully appointed. The cosiest bed and breakfast in authentic "old Town Dubrovnik" atmosphere. Apartment Artemis 3 - Dubrovnik holiday apartment - self catering accommodation for 2 persons. The Palazzo lies in the very heart of Dubrovnik in the Stradun, the town's central square facing St. Vlaho 's church and the Orlando monument. This is where most of the key cultural activities take place during the summer. Apartment Artemis 2 - Dubrovnik holiday apartment - self catering accommodation for 3 persons. Welcome to the Attic Apartmen Iris in Dubrovnik - Lapad area. Apartment for 4-5 persons, 75m2. Spacious and well equipped, with beautiful sea view, close to the Copsacabana beach. Beautiful apartmens with garden in the Old Town Dubrovnik. Studio apartment Artemis 4 - Dubrovnik holiday apartment - self catering accommodation for 2 persons. Located in the very heart of Croatia, only 50 kilometres from Zagreb, Motel Roganac lies at the intersection of European roads which lead to the Adriatic sea, surrounded by peaceful and quiet environment with lots of greenery and fresh air. New house near the Plitvice Lakes, provides complete peace to rest. Anna Apartments are located in the Hvar - city center . Comfortable and friendly atmosphere complements the beautiful location and provides full comfort. 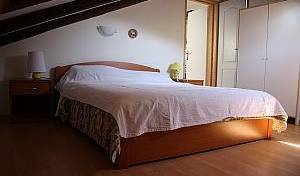 Vila Zorana is situated just 4 minutes from city center and famous bar Carpe Diem. Market is just 100m away, as well as several beautiful beaches. Welcome to Villa Milton. Located within 2 minutes' walking distance to the harbour and the beach of Hvar, Milton Villa offers fully-equipped accommodation with terraces mostly overlooking Pakleni Islands. Apsolute prime location! The most central you can get in Hvar, just set next to the square, unbeatable position!! Apartment "Bilo jidro" is located in family house at quiet part of town Hvar. Welcome! About Tudor House Hvar Our house is located on one of the best locations Hvar has to offer, with the most beautiful view overlooking the Hvar port, only 3-minute walk to the town center and 5-minute walk to the nearest beach. 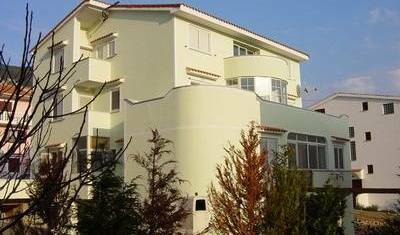 Welcome to our house with fashionable arranged apartments , balconies with seaside view and its own parking area. 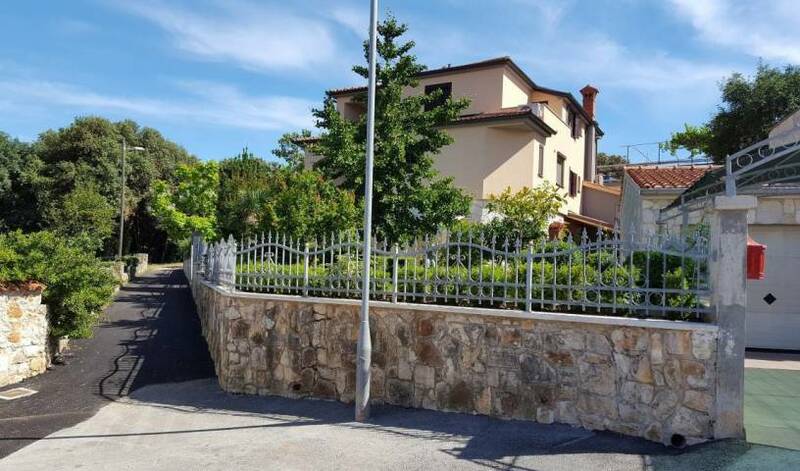 The house is located in a peaceful part of the city, away from the beach about 5 minutes walk, the center of the city about 10-15 minute walk. VILLA DOMUS MARINI, SEAFRONT AND BEACHFRONT, 5 VILLA APARTMENTS FOR THE RENTAL ALL YEAR ROUND, THE HIGHEST STANDARDS, FULLY EQUIPPED FOR LiVING... PERFECT LOCATION-QUIET, LEISURE ORIENTATED AREA, 5 MNS SEASIDE WALK DISTANCE TO THE CENTRE OF THE TOWN. WELCOME!!! Apartments Benjak are situated in a quiet part of Hvar, but not far from the center of town. We offer comfortable and affordable accommodation. Hvar is well known tourist town, beautiful climate all year round. Relax or do some sightseeing, historical, enjoy traditional cusine, stunning beaches. Everybody comes back, see it for your self! La Casa di Elisa , the former "Villa Pranic", is situated in the area Križna Luka of Hvar city, 5 minutes walk to the sea and 10 minutes to the historical center. Pansion Winnetou - B&B at the NP Plitvice Lakes in fantastic landscape -three star accomm. This brand new appartment is located in the hart of the city of Kaštela, half way from Split to Trogir. Small family hotel categorized Bed comfor 9 rooms (double, triple and family) with cots, in the framework of a restaurant, with local cuisine, a playground, a small zoo, wellness, swimming pool, wine cellar, beautiful nature. Welcome to the apartment Nina, located in the heart of the old town of Korcula, town where Marco Polo was born. 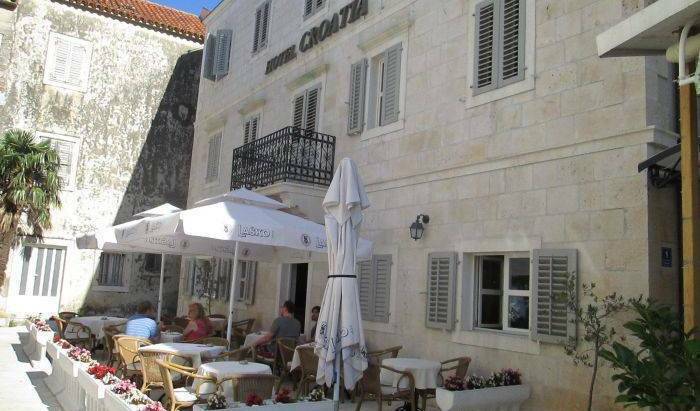 Hotel BORIK situated in the centre of Lumbarda, island Korcula. Hotel has 80 rooms, equipped with shower, toilet, satellite TV and telephone. Comfortable apartment with beautifull sea wiew. Korcula is well known all over the world with sword dance " Moreska " Marco polo House ( museum ) and really good wine. We are here waiting for you. Beautiful and big house. Large and spacious rooms with equally large terraces. Fireplace in the middle of olive groves. Peace and quiet in front of the house but only ten minutes away by car is the center of the city. Wellness hotel Villa Magdalena u svakoj sobi ima jacuzzy s termalnom vodom, a u cijenu smještaja uključeno je i neograničeno korištenje wellness & spa oaze s bazenima, saunama, fitnessom i whirlpoolom. Hotel Pension Krilo is restful family hotel with a sea view and private a la carte restaurant. It is located on the beach, in the center of small Dalmatian place Krilo Jesenice. We are a small household in Kruševo, near Zadar (Croatia). We offer two three star apartments right on the beach. Our suites are ideal for your summer vaccation. We offer boat trips and many other traditional attractions. n the heart of the old town on the main square in Makarska newly opened friendly hostel!!! Stylish and luxurious duplex apartment, modern and well furnished with exclusive interior. Villa Fellini is a quiet place full of greenery, built in 2005. It is located 50 meters from the Old Town and the famous Old Bridge. A guesthouse with rooms and studio apartments. The house is situated close to the main beach and the city centre. Apartment Mate is located on the island of Solta, Necujam. Solta is appreciated mainly because of its virgin landscape. Little hostel in the heart of Zagreb. Quality accomodation, cheap prices, relaxing atmosphere with great garden are just few reasons to visit us! Hotel Phoenix - "The Hotel that makes you feel good" is a modern hotel with 49 comfortable rooms and with good facilities. 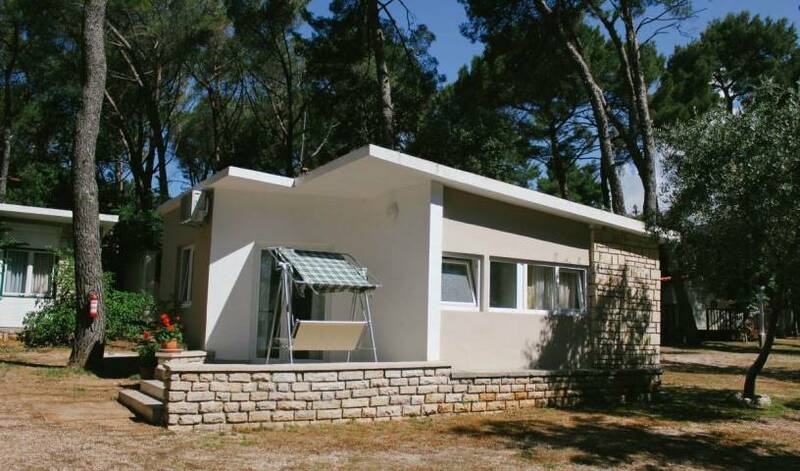 Hostel and Restaurant STARI FAROF are placed in the peace of a beautiful nature in continental Croatia. Čelina is a settlement situated 6 km southeast of Omiš with 8 centuries long history. It is located on the slopes of Omiš Dinara and it has all the characteristics of traditional coastal architecture. Apartment Mandić are situated in small town Omiš. Join us, and discover why this pirate town during the summer is becoming the new "old" centre of Mediterranean! The family-run Villa Sun City enjoys a quiet location in Stanići far form the bustling area of Omiš. Hotel Villa Antonio is situated close to the village of Postup in the south of the Peljesac Peninsula. It offers views over Orebic and Korcula Island and there is free Wi-Fi. All rooms are with air conditioning. Apartments Jure Miljak are situated in Podstrana between Split and Omis. Thanks to its ideal location the house guests will easly reach many well known places such as Split, the biggest and 1700 years old town in Dalmatia, or a Town-Museum Trogir. Apartments are situated only few steps from beach with lots of contents. 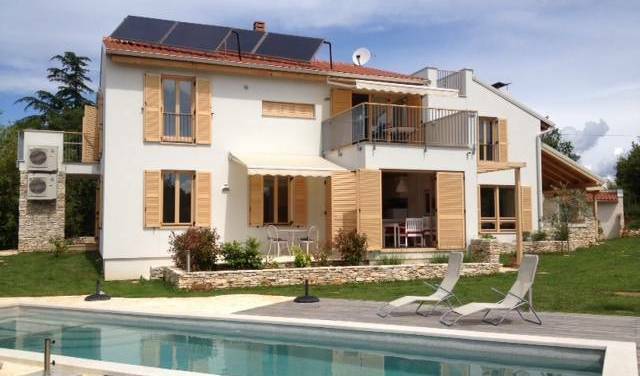 This croatian villa offers rooms and apartmens at favourable prices. All vacation apartments also include toilet, shower, kitchen and balcony with a sea view.